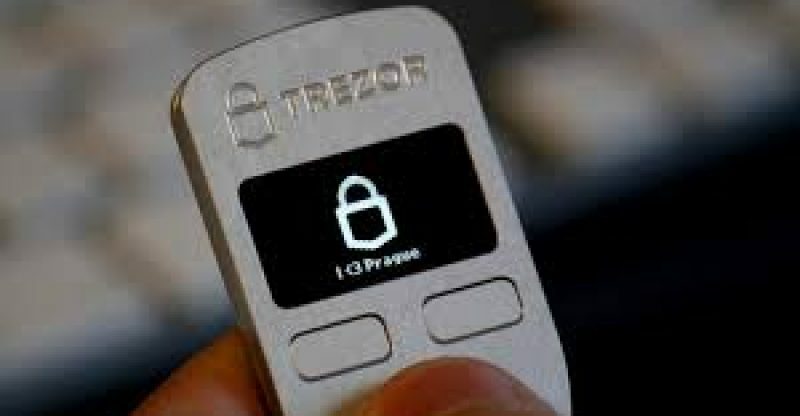 The hardware wallet firm Trezor has added a feature within its beta wallet’s interface that allows users to buy and trade cryptocurrencies on the platform. Now users can swap between eleven different digital assets without the compromising funds by leaving them on an exchange. 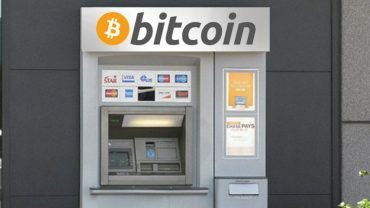 The new exchange section on the wallet enables users to purchase cryptocurrencies from exchanges, and swap their existing digital assets on the same trading platforms. Access to the new feature looks a lot like what it was in the old platform, except with the addition of a new ‘exchanges’ tab on the top right side of the screen. First time users of the feature will have to agree to a disclaimer that states basically all the trades made is between the assets’ owner and the third party trading platform. Digital asset exchanges available on the Trezor platform include Changenow, Coinmama, Changelly, Paybis, and Coinswitch. The wallet’s users can swap BCH, ZEC, XRP, LTC, BTG, XMR, DASH, DOGE, BTC, ETH, ETC, and XMR.